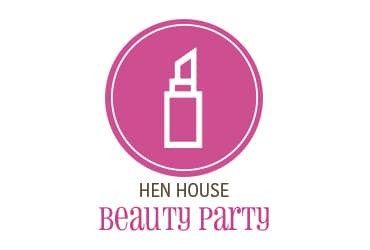 Hosting your own Hen Party is easy! Simply follow the steps below, have some fun and help your fellow women around the world! Choose a Hen Party theme from the options below. Determine your fundraising goal! Raise $1,000 or more at your Hen Party and you will become a member of the Chicks Empowerment Club! 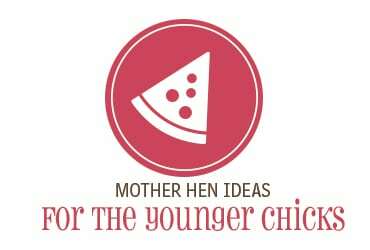 Click the links below to download your Chicks2Chicks “toolkit” of party materials to help make your Hen Party a success! Here are some tips for planning the perfect party! 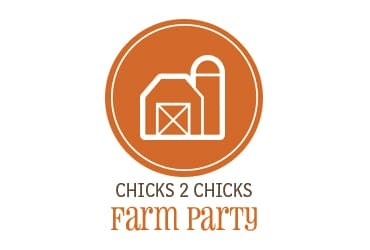 Host a Chicks2Chicks Farm Party at your home or other venue. You might want to try a farm to table dinner theme for this one. 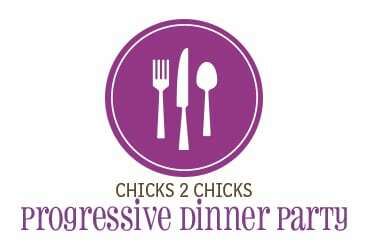 As you enjoy refreshments and mingle with friends, you can share the vision of Chick2Chicks. Invite your girlfriends to bring a beautiful household item that they no longer need in their home, but hate to throw away. Challenge them to be a little sacrificial and bring something they know someone else would love. 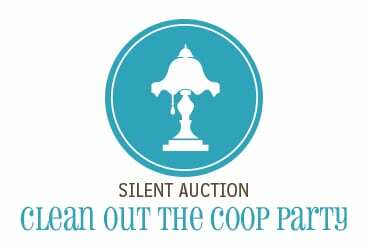 Create a silent auction sheet for each item, with a suggested retail price. Encourage your friends to browse, shop—and get competitive—while they have fun chatting and snacking. Raise money to fund vocational training for women in cosmetology and other programs by hosting your own beauty party. Invite a stylist to give advice or beauty treatments to your friends, and ask for a donation to help impoverished women get the vocational training they need to provide for their families. 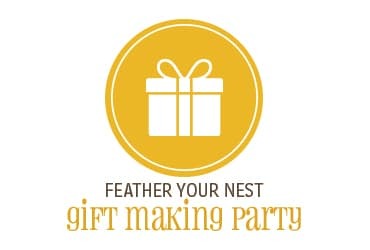 Ask your friends to come to a gift-making Hen Party at your house. You choose the craft and provide the supplies, and they make a minimum donation to participate. Everyone takes home a beautiful holiday decoration that they can give away or keep to feather their nest. You might even decide to be brave and try an international style craft to bring extra attention to our sisters around the globe. Ask each friend to assemble and bring an imaginative gift basket of goodies for a holiday (Valentine’s Day, Easter, Christmas, Thanksgiving, etc…) to your hen party. 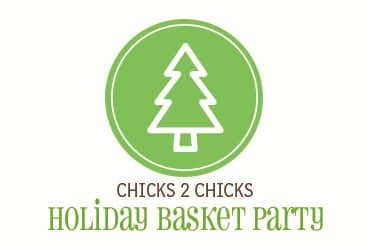 Create silent auction sheets for each basket, and let the hen pecking begin. This doesn’t have to be chicken and eggs…create your own fun theme that culminates in a gourmet dinner and ask for a donation equivalent to the cost of a night out on the town. Here are a few specific ideas. 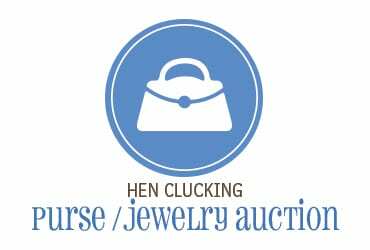 Invite your friends to bring a new or vintage purse (or piece of jewelry) to your Hen Party and auction them off to the highest bidder. Create a list of auction items with their retail value, and give each attendee a bid number and paddle. Offer fun door prizes for the hen that raises the most money with their auction item. You’ll be amazed at how competitive it can get in the hen house!